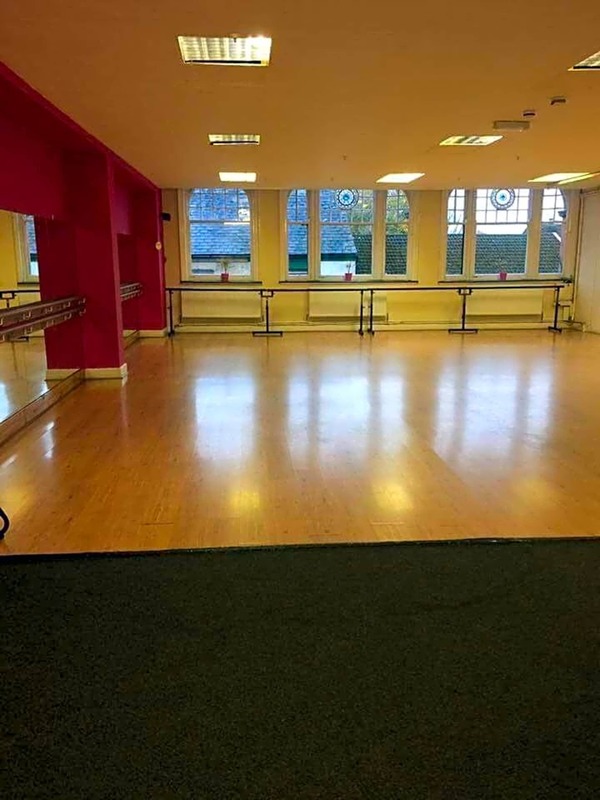 The Nicholson Academy in Droylsden offers a variety of adult fitness classes. 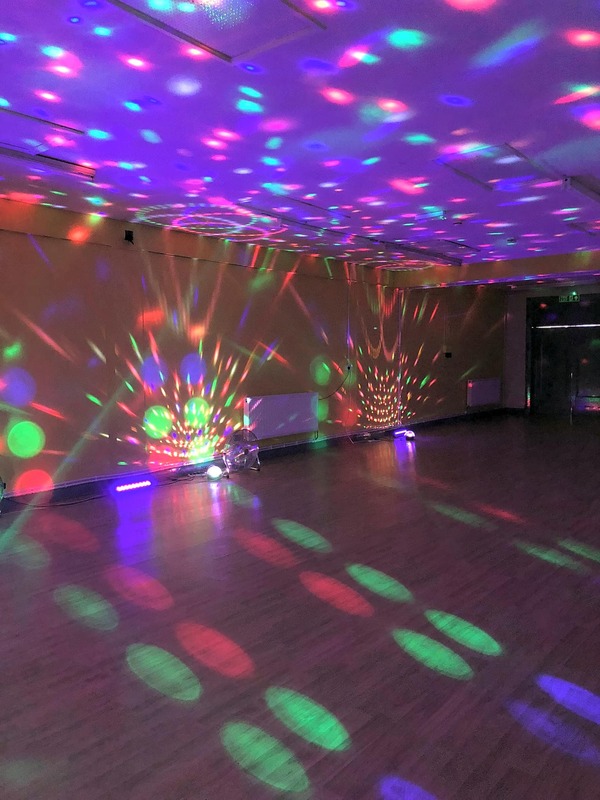 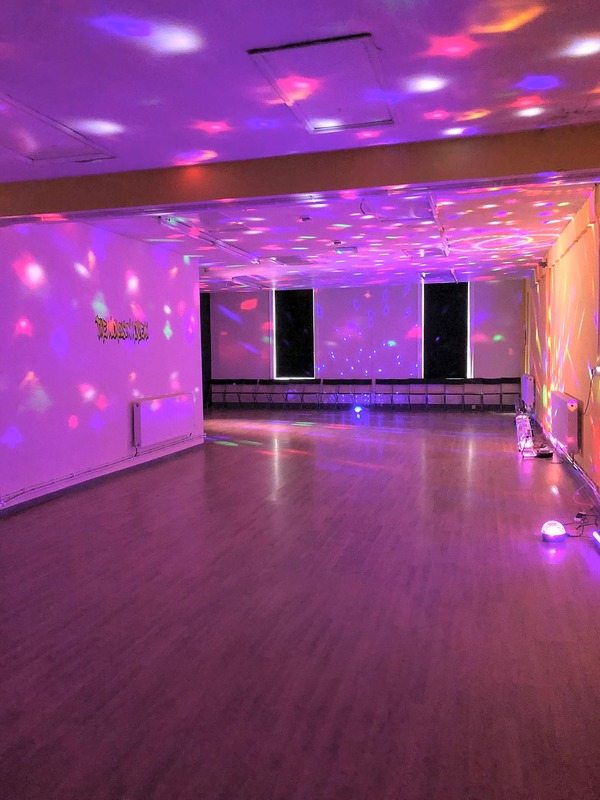 Currently we offer Clubbercise, Zumba, Zumba Gold and Jazz it Up Dance Fitness. 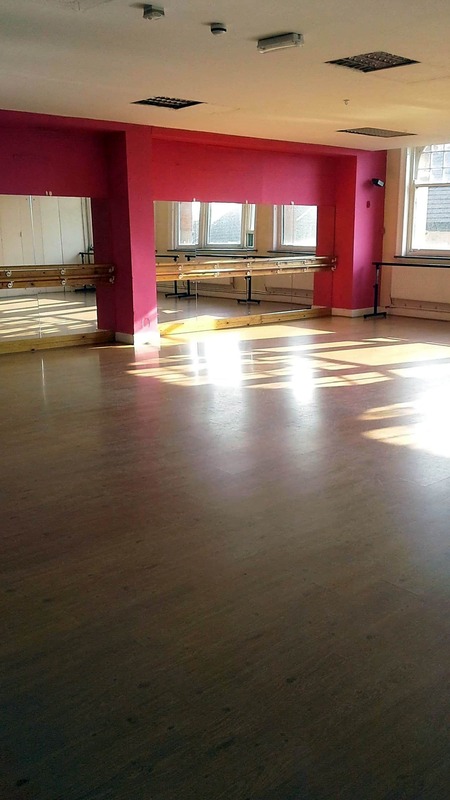 We are a family run, friendly place operating from our own studios in the centre of Droylsden.